The Communications and High Technologies Ministry will take all necessary measures to prevent another mass Internet outage in the country, Acting Communications and High-Tech Minister Iltimas Mammadov said. 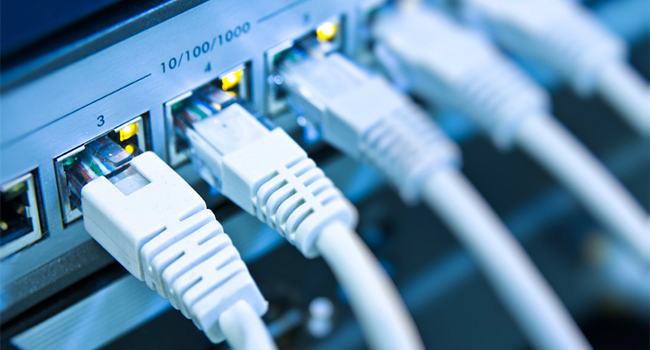 Azerbaijan nearly lost all internet connectivity due to technical issues on November 16. The problem occurred since a fire broke out in the lines connected to the DATA-center of Delta Telecom, Azerbaijan’s primary provider. The backup system at the DATA-center failed to become operational as there was a problem in the power supply, according to Azerbaijan’s primary provider, the Delta Telecom Company. Internet outage for several hours affected the functioning of some organizations in the country. The country continued to face minor Internet outages starting from the date till November 20. Mammadov said, the problem with faults is solved and the Internet works fine now. “There were alternative Internet channels and they operated normally. Now the ministry is doing everything to ensure that this does not happen again,” he stressed. The process of moving equipment and connecting optical cables was completed on November 20. Earlier, Galib Gurbanov, the chairman of the Azerbaijan Internet Community, said Internet service providers that render their services to senior customers including banks and transport companies must have an alternative access to international communication channels. Currently, some 75 percent of the population in Azerbaijan uses the Internet. Broadband Internet penetration among the population stands at 62 percent. For these indicators, Azerbaijan is twice ahead of the world average.